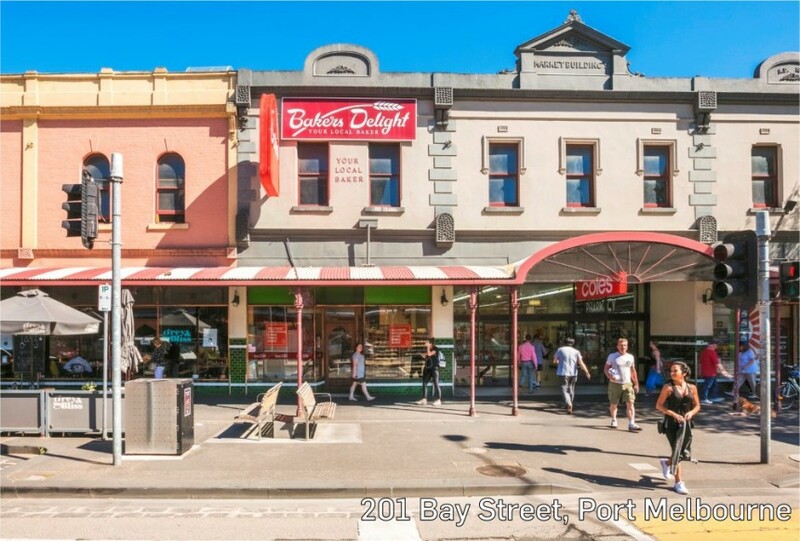 The strata-titled 86sqm shop securely leased to Bakers Delight sold for$2.7 million, at a 4.1% yield and setting a benchmark building rate for the area of more than $31,000/sqm. It is positioned in the prime section of Bay Street, and has a dual frontage of around 18 metres to Bay Street and the entrance to the adjoining Coles supermarket. Despite being passed in at auction, the corner retail property with a residential unit at rear traded at a sharp 2.74%, for $2.475 million.The purchaser intends to hold the property as a short-term investment,and may add another level and occupy the ground floor. The 98sqm two-level period style building is on a 188sqm site and sold under the hammer for $1.8 million. It sold at a passing yield of 2.25%,with a monthly lease of $40,560pa. An owner occupier paid $885,000 to secure the 233sqm corner site prior to auction. The 102sqm shop sold with a short-term holding income and a permit for a mixed-use development. The new owner may look todevelop in future. The premises of the Mr Burton café sold minutes after passing in at auction for $1.675 million. The 230 sqm site has a 169 sqm building and sold at a 3.5% yield, with a three-year lease with three further four-year options. US-themed restaurant Bobo’s Diner has committed to the ongoing growth of the Camberwell Junction area, driven by the number of medium and high-density residential projects being developed. It signed a five-year deal plus options at $200,000pa for the 455sqm building. The converted warehouse sold for $2.75 million under the hammer, $250,000 above reserve and at a 3.4% yield after competition between five bidders. An owner occupier paid $3.37 million for the 220 sqm building, at a 3.79% yield with a lease until December 2018. 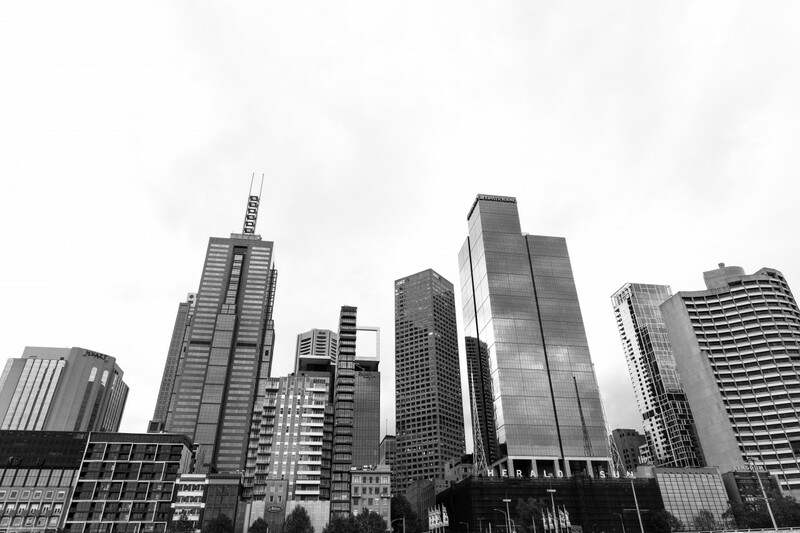 Law firm Robinson Gill will move from Station Street to the 1,260sqm office and pay $350/sqm gross. A developer snapped up the 4,046 sqm site one week before the scheduled auction for $3.05 million. Zoned Central Activities 1, the property offers development options up to 25m in height, and is opposite the Pacific Epping shopping centre. The 561 sqm site was picked up by a local developer for $5.25 million. It has an Activity Centre Zoning that offers a five-level height allowance, and sold with a lease until October 2018 with no further options. An investor paid $1.86 million for the Goju Karate-Do and ground floor gym, 55% above the reserve. The 408sqm two-level building is on a 338sqm triple-fronted site and sold on a 3.3% yield, fully leased until 2021. A local company will utilise the 2,804sqm property for vehicle parking and storage after agreeing to a 5+5-year deal at $85,000pa. Major shopping strip sites change hands: The GLG Group has paid $25 million to buy a 2,400 sqm site encompassing 1167-1193 High Street in Armadale with an 80-metre frontage, from a local family in an off-market, according to Fairfax Media. The fully leased site sold at a yield of under 4%, with lease terms between five and eight years. The healthy strip has welcomed luxury retailers Zimmermann and Bianca Spencer over the past 12 months and boasts some of the lowest vacancy rates of Melbourne’s retail strips. Earlier this year, the Mossgreen site at 926-930 High Street sold for $10 million. On Richmond’s Bridge Road, the Bloom family sold the former headquarters of the Portmans label it founded more than 70 years for $14.11 million at auction. The 143-151 Bridge Road corner retail and office property sold at a sharp 3.1% yield, with leases to banks ANZ and Suncorp, and Sony Music. Meanwhile, a local investor splashed out $34 million for the 6,657sqm Northcote Central shopping centre, on the corner of High Street and Separation Streets. It is on a 9,205sqm site, anchored by Aldi and its 13 shops include Lincraft, Reject Shop, Bank of Sydney and Vinnies, with some vacancies. The circa-1990 centre adjoins the Northcote Plaza shopping centre, which has two Coles supermarkets.